Hello! 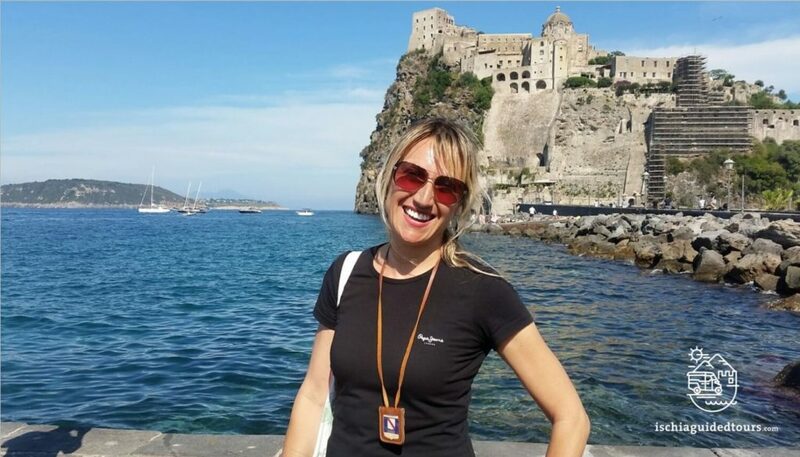 My name is Silvana and I am an offical tour guide of Ischia and the region Campania, licensed by the Italian Government. I offer private tailor-made tours for groups and individuals in the beautiful area of Campania, a region in Italy that includes “gems” such as Ischia, Capri, Procida, Sorrento, Amalfi, Pompeii, Positano and many more! Don’t hesitate to contact me for a customized tour or for any other information you may need! Ron & Jane from New Jersey, U.S.A.
Sue & Brian from U.S.A.